Cope X is a mixed-use development in Princeton, Texas. The 105.7-acre property is comprised of four tracts – multifamily, single family, townhome, and commercial – most of which are currently under contract. 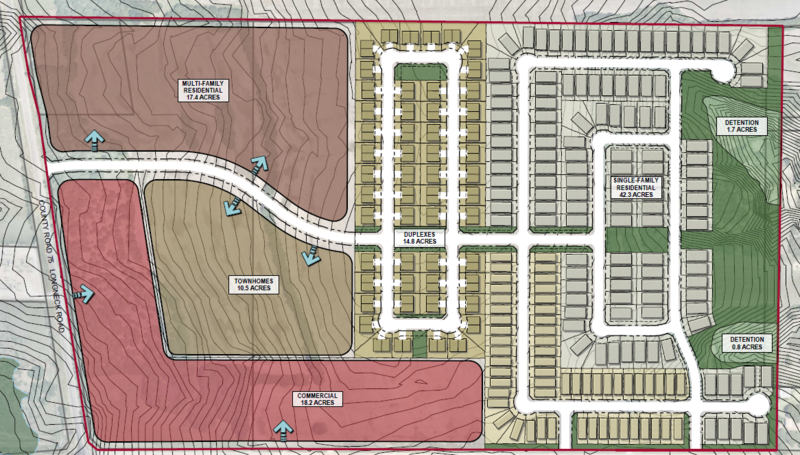 Cope X is located on the northeast corner of Monte Carlo Boulevard and Longneck Road across from Whitewing Trails, a proposed 853-acre master planned community. Additionally, the development benefits from easy access to both US-380 and US-75, and is within commuting range for several major employment hubs, including Cityline, The Star, and Legacy West. Since 2012, The City of Princeton has experienced a 416% increase in new housing starts and a 65% appreciation in median home prices. Cope X presents an ideal opportunity for developers who wish to capitalize on the region’s rapid growth.